Location! Location! Location! 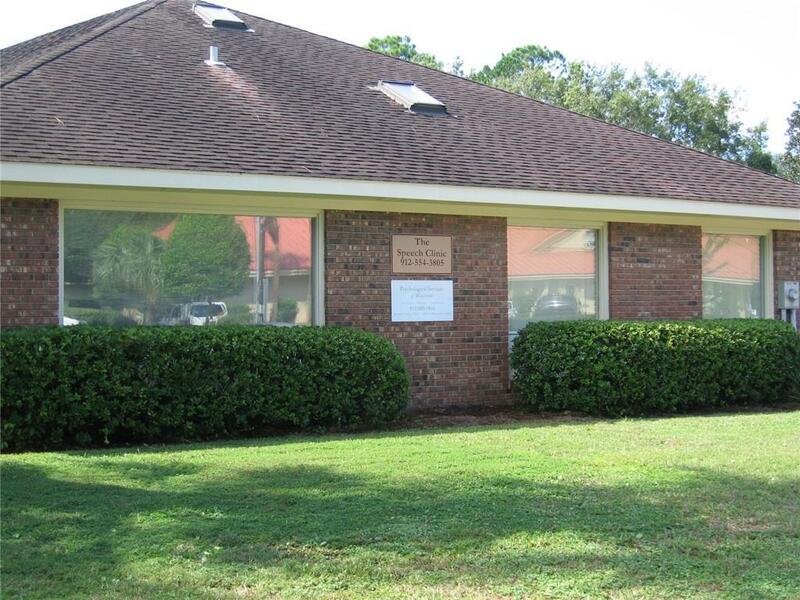 Close to the hospital campus and many other medical office buildings. Eight parking spaces adjacent to building with many other spaces shared within Tower Medical Park. Listing provided courtesy of Tommy Stroud, Sr. of Brunswick-Glynn Properties.